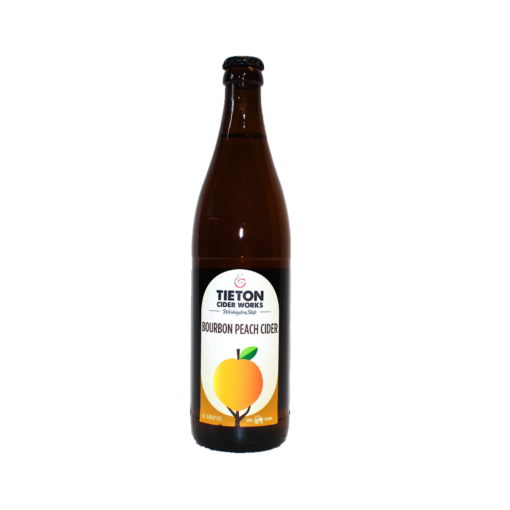 Juice from hand-picked Washington State peaches is married with the richness of Kentucky bourbon barrels. This creates the perfect balance of sweet, ripe peaches and tartness of green apples. 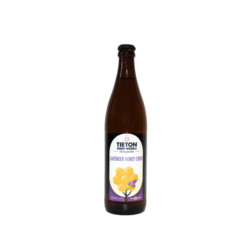 The charred oak of bourbon barrels gives this cider a deep vanilla and plum character. 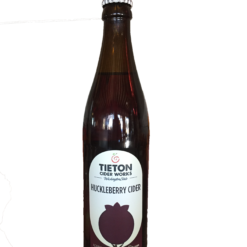 A touch of oak tannin finishes this cider off perfectly.